The Bird Crew DJs Rock all types of events. 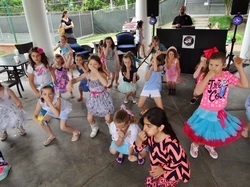 From small backyard parties to large festivals, we love to Rock outdoor events. 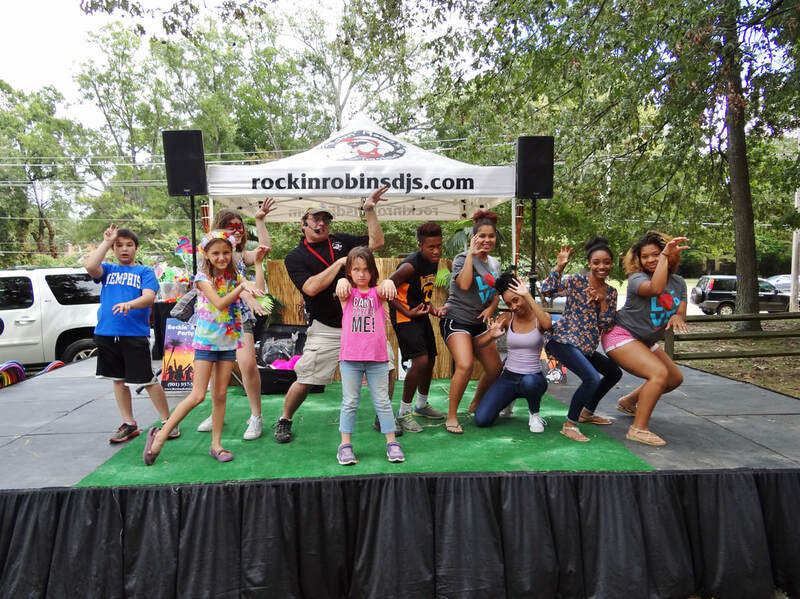 The picture above was taken on the Rockin' Robin' Stage at the annual Bartlett Festival. These events are a very special time to celebrate the hard work after graduating. From junior high to high school and from College to the real world, we got you covered! The star of the show pictured above added karaoke and party props to his celebration. Great Pool Parties starts with great weather and great music! The right music for a successful pool party is essential, and we have that down to a science. This ain't no night club ya'll! The Bird Crew works a lot of Class Reunions too. From the class of way back when, to 5 year reunions now. We have all the right music for every decade and we know the right times to play the best music. From dinner/cocktail times to the dance party, we got this! Having the right fun clean edited music for kids today takes some work on our part, but that's what do before each event. 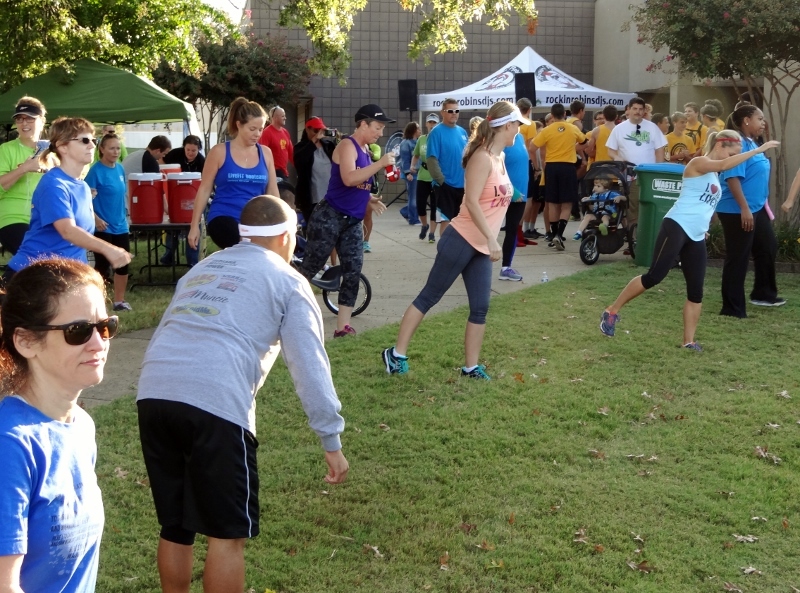 The Bird Crew engaging with this young age group is super essential in the success of events like this for sure. Providing the best clean edited dance songs for young adults can be challenging sometimes. We only play clean edited versions. 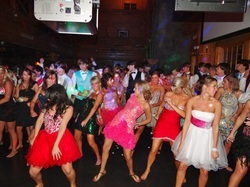 It's also a must to have a "Commercial Grade" dance floor lighting package that really Rocks! 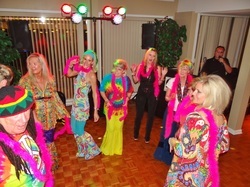 Here's a disco themed adult birthday party at a local club house. 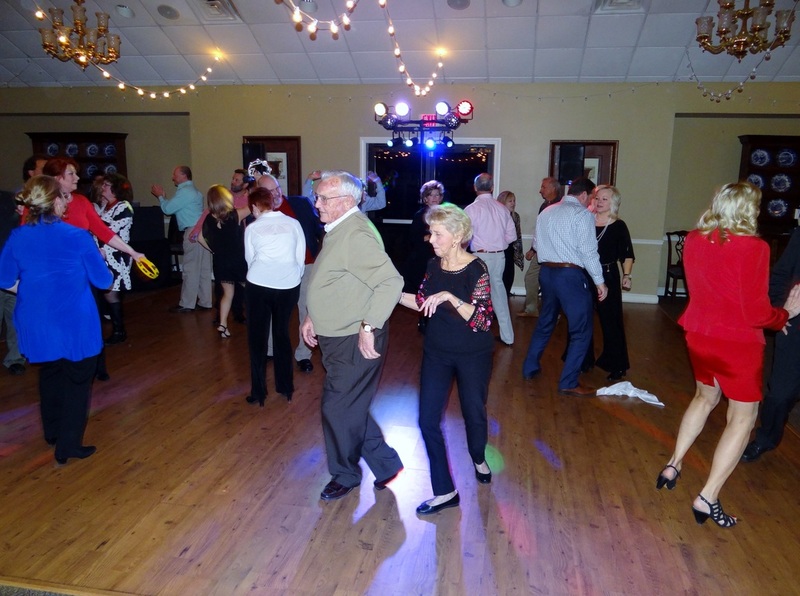 We provided the great music and lights and they wore their own costumes. We can also help in the planning if you want, especially if it's a surprise party. 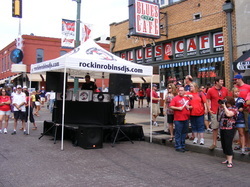 From tailgate parties for the University Of Memphis Tigers to pep rallies on Beale Street for the Ole Miss Rebels, we know how to Rock these events too. Big or small, we work them all! 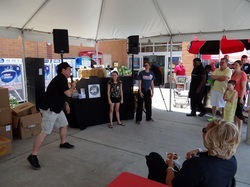 The picture above was taken at a grand opening for a New Kroger on highway 64. 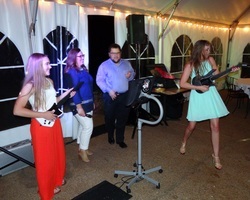 Adding interactive games, contests and karaoke for these events can be lots of fun for customers and their families. 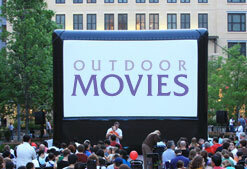 You provide the movie, we provide the large inflatable screen, projector and rockin sound system. Pool Side - Dive In Movies are fun too. You can even host a Movie Night in a field and we will provide a special low noise generator.